Mike Iaconelli is threatening to run away with the Diet Mtn Dew Bassmaster Elite Series event on Lake Guntersville despite an injured right leg that is swollen like Popeye’s forearms. For three weeks now, Iaconelli’s right leg, specifically, the area behind his knee, has been painful and swollen to a point the swelling was visible from 30-feet away as he stood on stage and hoisted a portion of his massive 24-pound limit for fans on Friday afternoon. 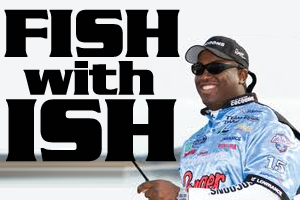 Asked if he’d been utilizing a pedestal seat to lean on, Iaconelli reacted much like Brett Favre might if asked to ride the bench for a few series due to a bruised shin. “I’m avoiding using a pedestal seat like the plague. 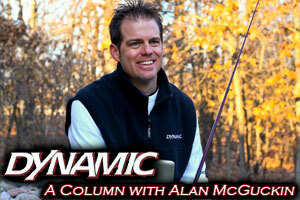 Nothing against the guys that do, but that’s just not my style,” said Iaconelli. Much like Favre’s streak of consecutive games played, Iaconelli says he’s never once been slowed by injury in his 16 years as a pro. Even though he is comforted by the support of his wife Becky who travels with him, the couple has been booked with either tournament or sponsor obligations every single day since the leg became problematic. 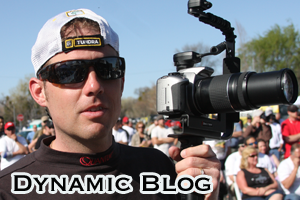 “This coming Monday, immediately after Guntersville, I’m going to see the doctor in Huntsville that Chris Brown from Rigid Industries, wife Laura, works for,” says Iaconelli. 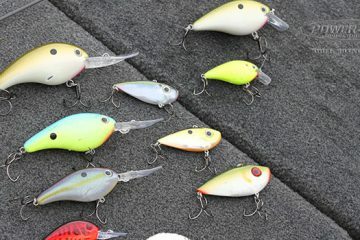 If he can continue to average the massive 26 pound limits he hauled to the scales the first two days, he’ll likely be taking a coveted blue Elite Series trophy and a $100,000 check with him to the orthopedist – on the strength of one good left leg.